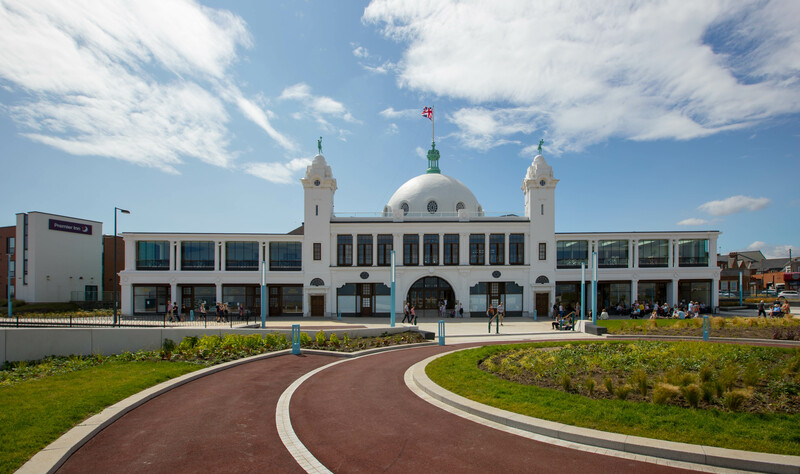 The iconic Spanish City in Whitley Bay is now open after a multi-million pound restoration. 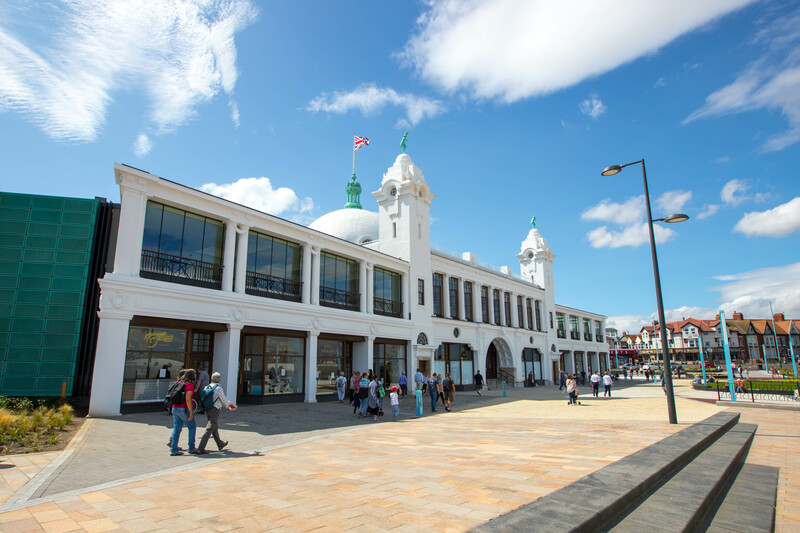 There are some great places to eat and drink inside with some of the region's most incredible views. A trip to the coast has never looked and tasted so good!